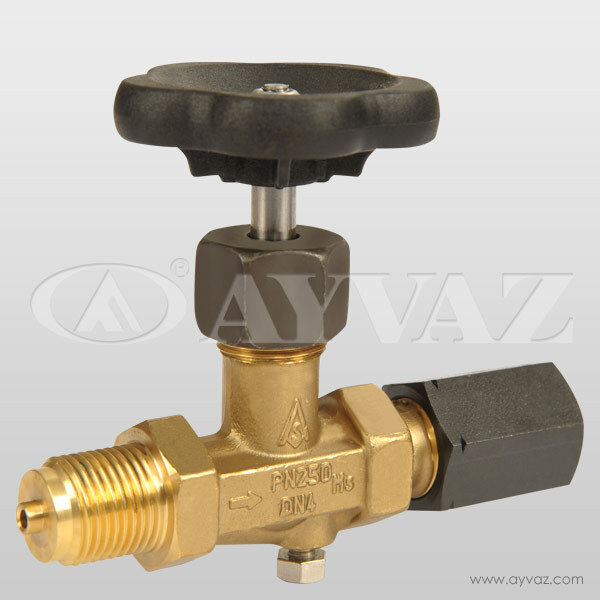 Schneider manometer valves are used only controlling. 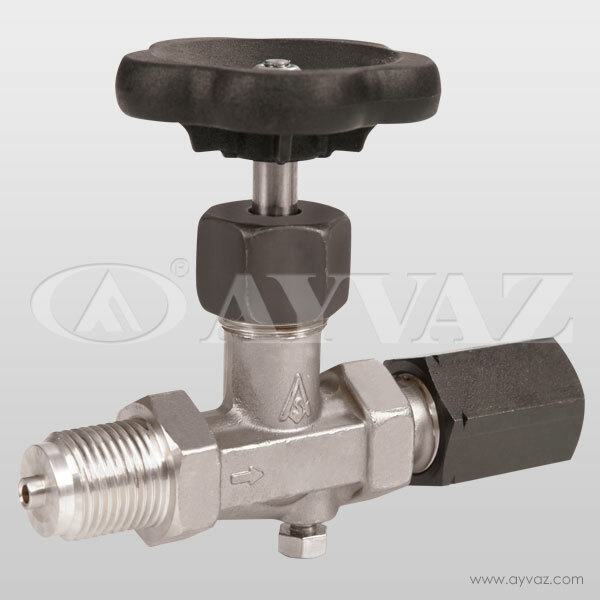 Valves are opened manually when controlling required. 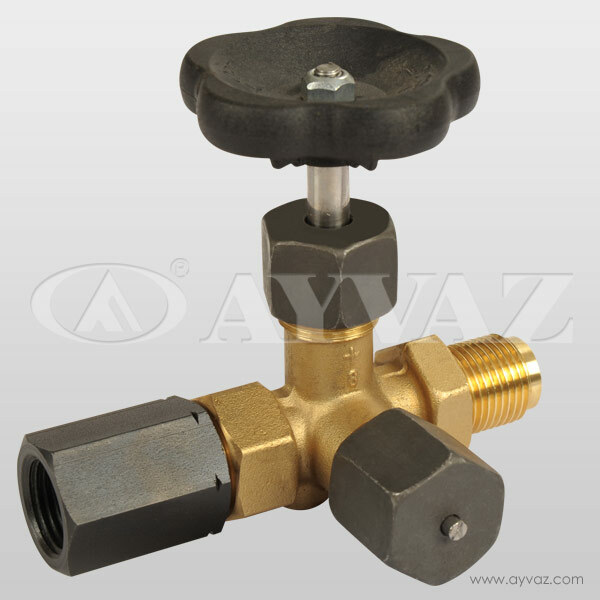 Manometer valves and manifolds are used in power stations, incinerator plants, steel mills as well as in the chemical and petrochemical industry for pressure and differential pressure measurement. 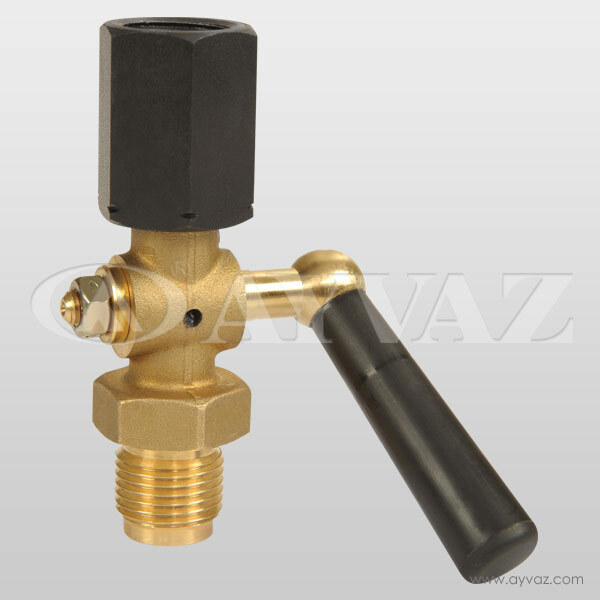 Pressure tested according to DIN 3230 and suitable for liquid, steam and gas service e(also for sour gas service according to NACE or BEB standard) material certificates and inspection certificates according to EN 10204 are available.